As Principal Teacher, Liz is responsible for managing and developing East Lothian Council’s Outdoor Learning Service. The service uses the outdoor environment and adventurous activities as a vehicle for delivering the Curriculum for Excellence across all schools in East Lothian. Liz is responsible for the safety management of off site visits where they include adventurous activities across the authority, and the management of Innerwick residential centre. 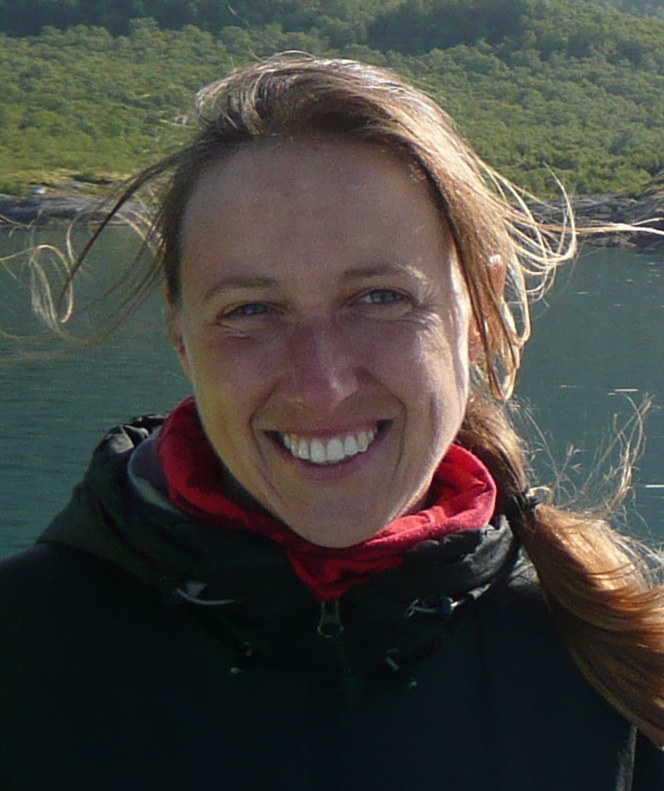 Liz is the Training Coordinator for Scottish Advisory Panel for Outdoor Education (SAPOE).